How to draw Matt Parkman from Heroes. Learn to draw Matt Parkman comics style from step by step with instruction. 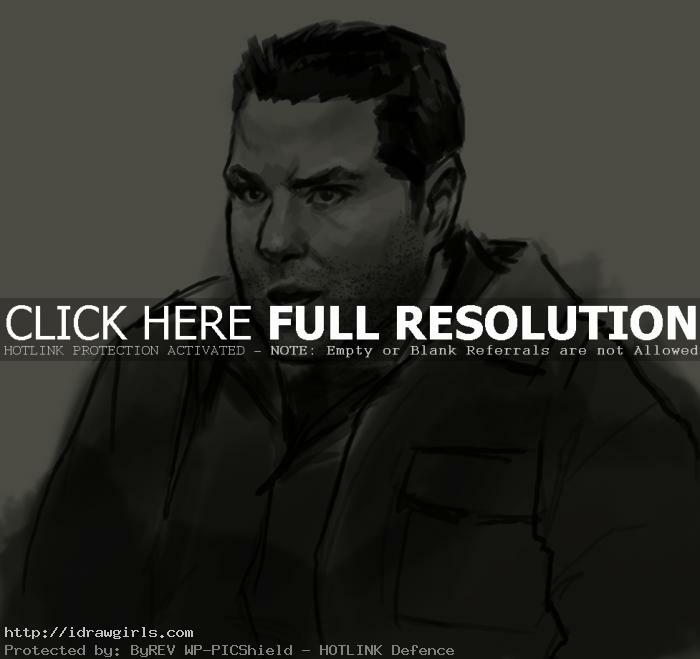 In this tutorial, you will learn to draw Matt Parkman in the comics style that resemble Greg Grunberg the actor. You will learn to draw facial structure or portrait of a Matt Parkman from a TV series Heroes. Matt Parkman is an officer for the LAPD, busy securing a crime scene, when he discovers he has the power of hearing people’s thoughts. This enables him to locate a missing girl. However, upon mentioning the name “Sylar”, Matt is arrested, but proves to Audrey that his power is real, and goes to work for the FBI. Matt wakes up strapped to a table with Mr. Bennet standing over him. Bennet explains that they had to drug him, and that he works for a secret company. Matt tries to read Bennet’s mind, but is unable to due to The Haitian, who was the man at the bar. Matt is still able to discern the name of Bennet’s daughter, Claire, impressing Bennet with his developing power. The Haitian then wipes Matt’s memories of being drugged and abducted by Bennet. He joins with others to head to New York City and destroy the Walker System, and is horrified to learn that the system is actually Molly. Matt uses Molly’s locating ability to hunt down Sylar at Kirby Plaza. However, just as he shoots the serial killer, Sylar telekinetically stops the bullets and flings them into Matt’s abdomen, leaving him wounded. Below are final drawing of Matt Parkman from Heroes. 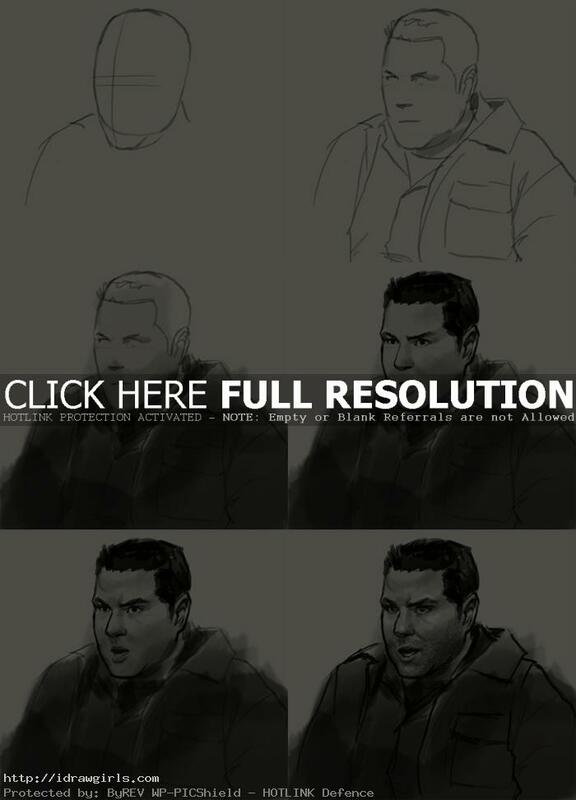 Below are step by step how to draw Matt Parkman from Heroes.